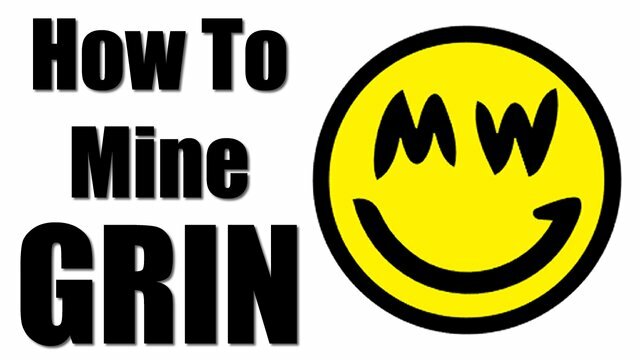 How to mine GRIN, this is a video guide showing you how to get started mining GRIN which is a new cryptocoin that uses mimblewimble and Cuckoo POW technology. In this video I'll share everything you need to get started mining GRIN. The guide is for the CPU miner on Linux a GPU miner video will be uploaded shortly. Yes, it should all be at the same time Jan 15th.